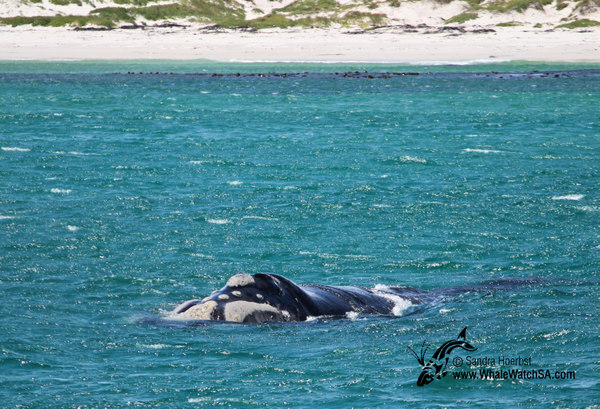 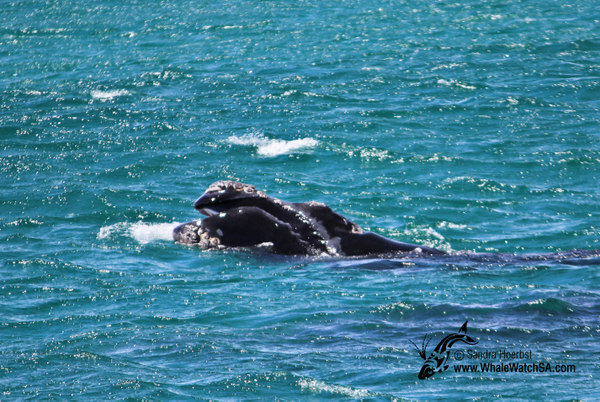 Today the sun was shining again for us and the whales obviously liked it as well. 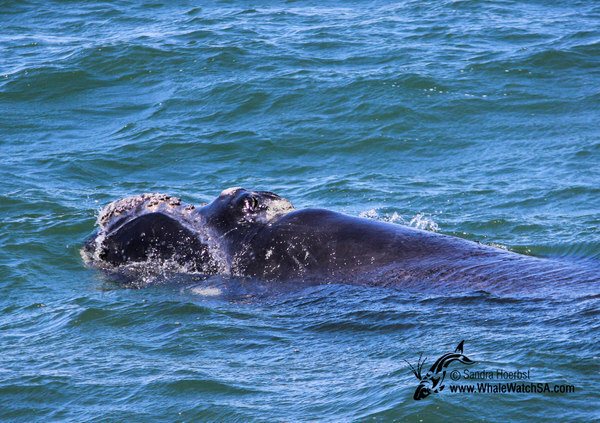 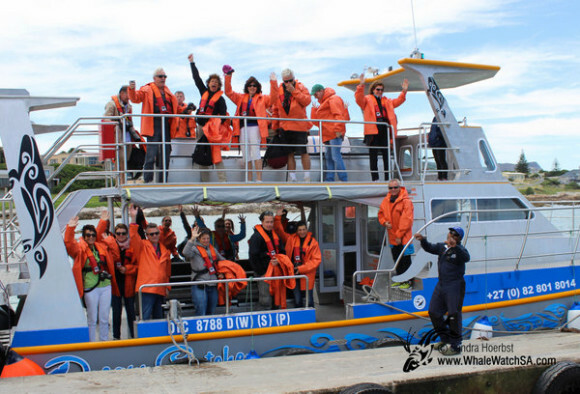 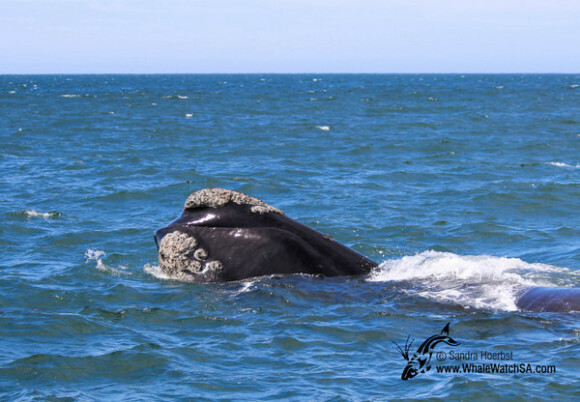 We had amazing whale sightings in Pearly Beach again. 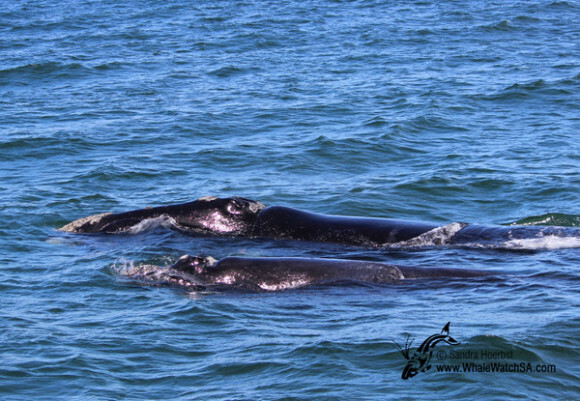 We saw a few cow calf pairs really relaxed in the bay, one pair approached us very close on our second trip. 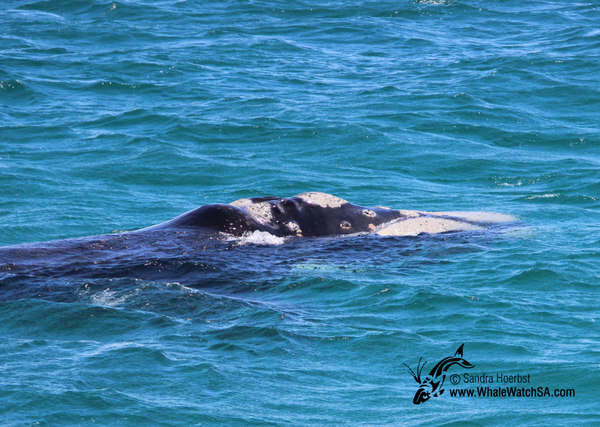 We also had a glimpse of a Great White shark on our way to the Southern Right whales. 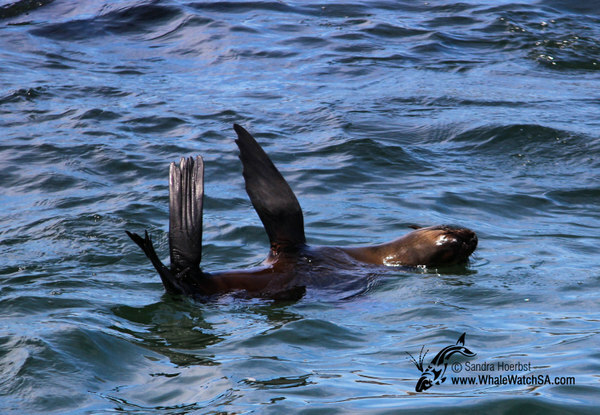 We also passed Geyser Rock to see all the Cape Fur seals, which were relaxing on the Island or swimming in the water. 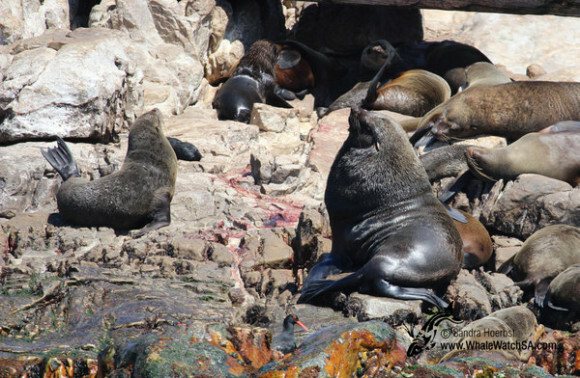 Now we are also going into the mating season of the Cape Fur seals every day we spot more big bulls on Geyser Rock.